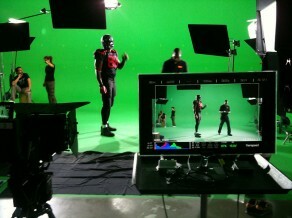 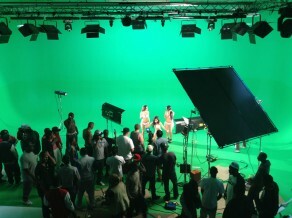 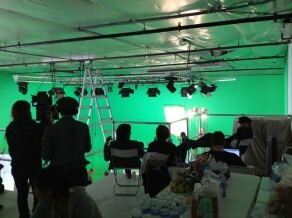 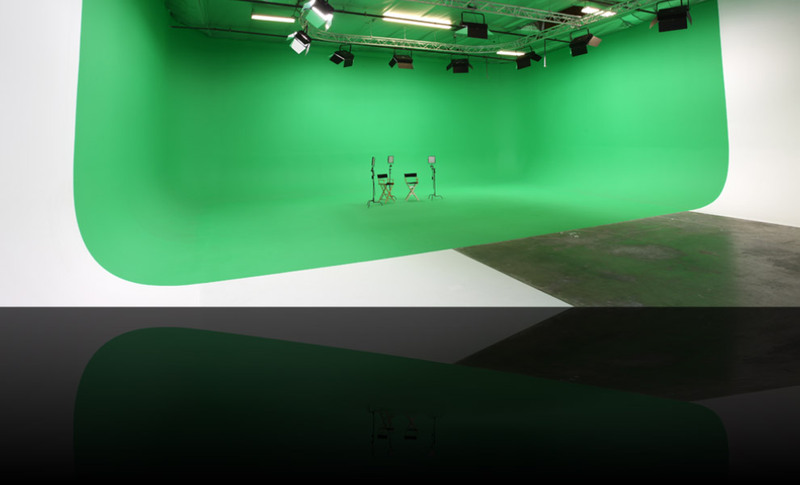 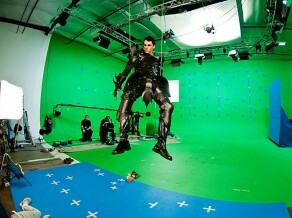 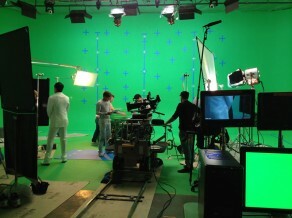 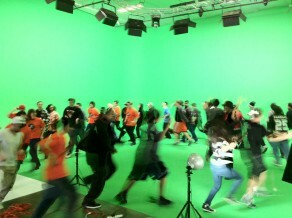 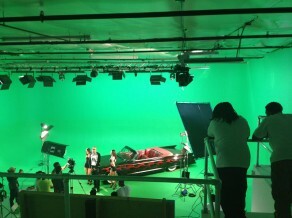 We are one of the largest pre-lit green screen studios in Los Angeles. 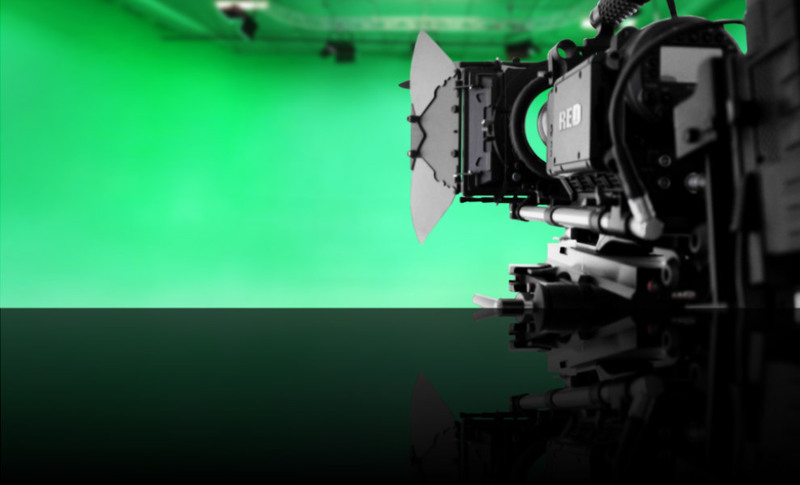 We offer 24-hour service for motion pictures, TV, commercials, music videos and photography. 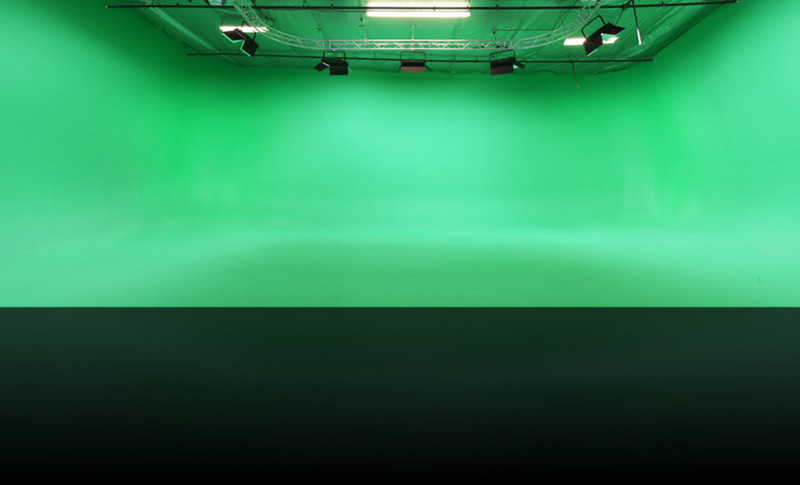 The Greenery team is fully committed to providing the most positive, productive and professional atmosphere possible to our clients.